Hello! 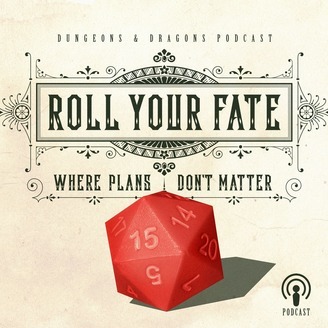 This is the pilot episode of Roll Your Fate! 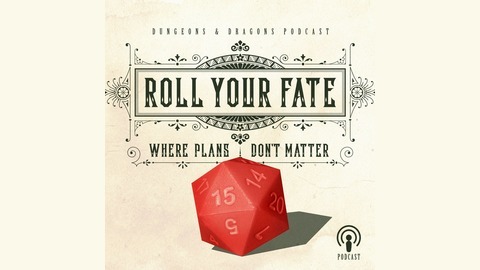 A D&D podcast where your imaginations comes alive and your fate is chosen by the roll of a dye. Whether it is good or bad, that is how it stays...at least until the next dice roll.